Illuminate & Glow instantly adds a dose of brilliance to dull, tired and stressed-looking skin and also helps to minimize the appearance of pores, lines, wrinkles and imperfections. Tones down the reddish patches of my face and primes a base for my PUR liquid foundation to apply more evenly. Best primer I have used so far, keeps my face looking dewy not dry. Sometimes I just use this primer and no foundation! My skin has uneven coloring so I was looking for something that would make it look more even in color as well as create a smoother looking facial texture. This correcting primer does both for my skin. It is one of my favorite products. It also works when I have ocassional breakouts. This is an amazing product! I tried several other primers and this one is the best by far! I love this IIluminate and Glow Primer! It covers just enough minor flaws, evening out complexion and adds a touch of color to my face. I add creme blush, finishing with a face powder. Add mascara. Set to go!!! I love this stuff. Received a sample. I’m hooked. I get so many compliments. This primer is ok, but not amazing. I wouldn’t ever wear it alone as it is way too shiny/greasy looking (but not feeling). Also, it didn’t do much for keeping my makeup longevity. Overall I would definitely choose other pur primers over this one in the future. This really helped perk up my complexion when used under any of my make up. Filled in most of my fine lines and really illuminated my makeup. I was hesitant to use primers for fear they would make my face shiny. Then I received a sample of this from one of my Pur orders and it’s one of my favorite primers. It not only helps my foundation stay on, it leaves a subtle glow as well. There are days where I just use this and powder and I’m ready to go. A small amount goes a long way if you have oily skin! Beautiful! Love this and I have received compliments on my skin when using! 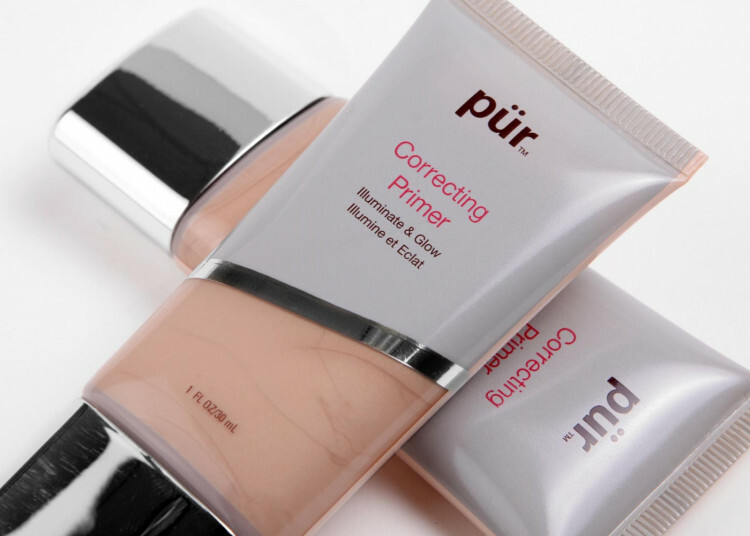 I’m in love with this correcting primer. 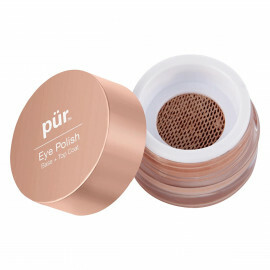 Well I’m just in love with pür cosmetics. Best of the best primers. Dont be caught without it! I love, love, love it! This primer is the bomb! It does what the name implies adds illumination & glow to your face. No need for foundation! Add powder for matte look. Wear alone for overall luminous glow. I really love it. The best primer ever. I have tried several comparison products from other brands, and this is by far the best. My makeup actually stays on through an entire workday, which is why I started using primers in the first place. I also think this primer really does give an extra brightness to my skin which I love. It also goes on smoothly and a little goes a long ways. Love, Love, love this primer. I've tried other brands, and they don't even come close to being this smooth. Wakes up my face and makes me look younger! 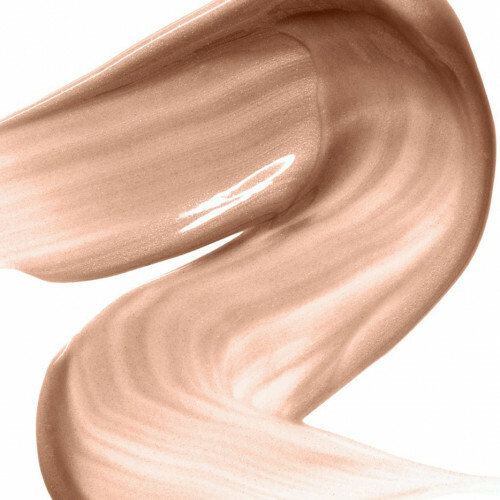 I just use a small drop under my 4-in-1 liquid foundation. Seriously at this point I didn't believe this product could make my acne marks less noticeable... Once you apply this primer, you barely need a lot of foundation to blend with. I now just use it on certain parts of my face and it blends very well with my foundation. Love it, makes me feel better about my spots. Also if you want visible reduce and brighten try the brighten serum, I use that after gym is go in the steam room with it in my face and it helps tremendously. It comes out of the tube a peachy orange, but goes on sheer and glistening. It's very light but the AHA made my skin tingle a bit. This is an absolutely amazing product. I purchased this product as well as the Disappearing Ink and my circles are gone!! I won't ever be without this product again...love, love, love it! Recieved a sample size of this in my august ipsy glam bag. i normally dont use primer, but gave it a try and was immediately impressed. Getting so many compliments on my glowing skin. I FEEL prettier. Let my mother try it and she is hooked as well. Put it on T-zone and cheekbones after moistuizer, wait a few minutes, then apply foundation. I'm a makeup artist from Connecticut and I have been using the color correcting primer on many clients now and I must say this thing is heaven in a bottle my new secret weapon! from even radiant looking skin to the double sided tape like hold this primer is a 5 star product! ill take 5! This is the best primer I have ever used! I have dry and acne-prone skin, and this product provides a perfect smooth canvas without causing any irritation. It adds a healthy glow to skin without any tacky sparkles. It makes your foundation last all day and evening, and really makes the colour of your blush stand out. I'll never go without it. This glow primer is amazing! Let it dry -& magic!! I first got this as an ipsy sample. Then I ordered from PUR. It's Worth the $$!! I love this primer! My chemistry has changed and I tend to run a little dry. I love it!! Please don't ever discontinue this product. It made me look so beautiful. I won't go without it ever. 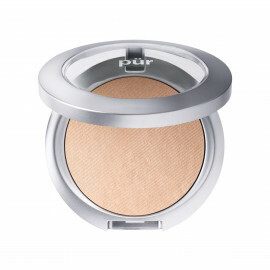 i love it, as much as i love the eye shine - it correct, illuminates & glows as it states. I purchased the Correcting Primer on sale just to try it as an overall approach to concealing flaws, freckles, etc. I have always dotted Pur Disappearing Ink here and there to target specific areas. While I still love my D.I., I really enjoy applying Correcting Primer all over my face just before I dash out of the house for my 6:00 a.m.exercise. It makes me feel slightly made-up and gives a hint of a glow so I don't look like I just jumped out of bed. I like that it only takes a small amount for full coverage. I will definitely buy more in the future! I apply this product under my foundation daily! It isn't greasy or heavy on my skin and helps to achieve that dewy glow that's perfect for spring! This is the best Primer that I have ever used! I absolutely love this primer. It gives many benefits to my skin. It adds lumannice finish, is really corrects my under tone, and it keeps my foundation looking fresh and long wearing. If you have not tried this Primer, you definately should! You will never turn back! I started using Pur's primers a few years ago and was blown away by how they made my makeup last throughout the entire day, no touch ups. This new one has become my absolute favorite of their's. It has a really beautiful luminous glow that just brightens up your face without making it look shiny or shimmery. 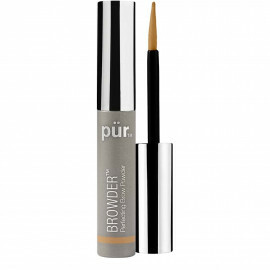 Plus, it has all the benefits of the other Pur primers. It's super easy to apply and my foundation goes on so smoothly. This was my second order of the illuminate and glow primer. Have been using PurMinerals Primer for years and all do as advertised. This one takes it to the next level. I typically use as a brow and cheek highlighter and it just adds a really nice glow under my PurMineral powder foundation. I use the bluish correcting primer over the rest of my face. I tend to have a bit of oily skin (still at 50+yrs old) and the illuminate and glow "glow" becomes a bit oily looking on me if I use over the entire face. Even with my imperfect skin, I get frequent compliments now. It's truly the right am't of glow for mature skin. Won't use anything else under light dusting of mineral powder. Works great in Houston humidity.